While most AV interested eyes are trained on the big US, European and Asian carmakers and tech leaders, a veteran Russian incumbent has made a big push into developing AV technology. 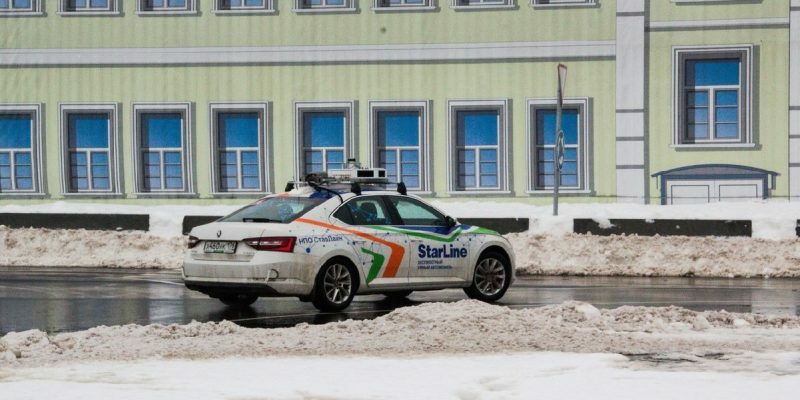 With a quick development cycle, Yandex recently rolled out autonomous taxi services in the Russian cities of Innopolis and Skolkovo, albeit with a human “safety engineer” riding along, in case of malfunction. As big as Russia is, however, Yandex has ambitions that transcend its borders. TU-Automotive had a conversation with the head of the company’s self-driving car project, Dmitry Polischuk, about his work and the firm’s plans. Q: Was your company inspired by Google’s Waymo to get into the self-driving car segment? Q: When did your company’s self-driving program begin? Q: Do you have a time frame for rolling out AVs to other countries? Q: How far down the road are you with AV tech? Q: Which are the best Western potential markets for your self-driving auto technology and why? Q: Are you worried Western rivals might prove too strong as competitors? Q: Do you plan to design and sell your own brand of self-driving car?